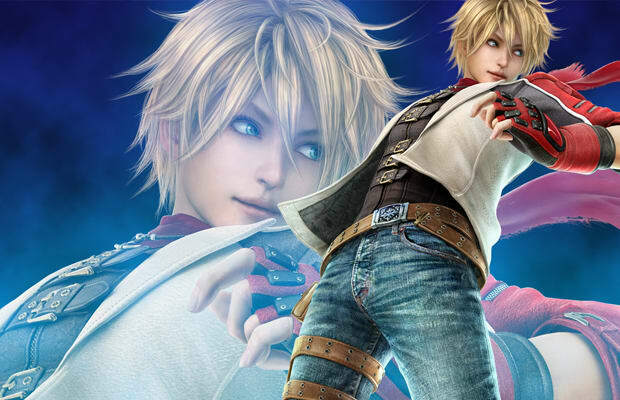 One of the fighters introduced in Tekken 6, most players initially thought Leo was a young boy. However, her boyish appearance is largely attributed to the fact that she's trying to emulate her spelunking father who vanished when she was young. While there's nothing overtly masculine about Leo, the fact that she was included in the male portion of the Tekken 6 art book. What's amusing about the confusion surrounding this Ellen DeGeneres look-alike is that it seems to mostly stem from the fact that unlike most female fighting game characters, she's not hyper-sexualized with luscious assets.